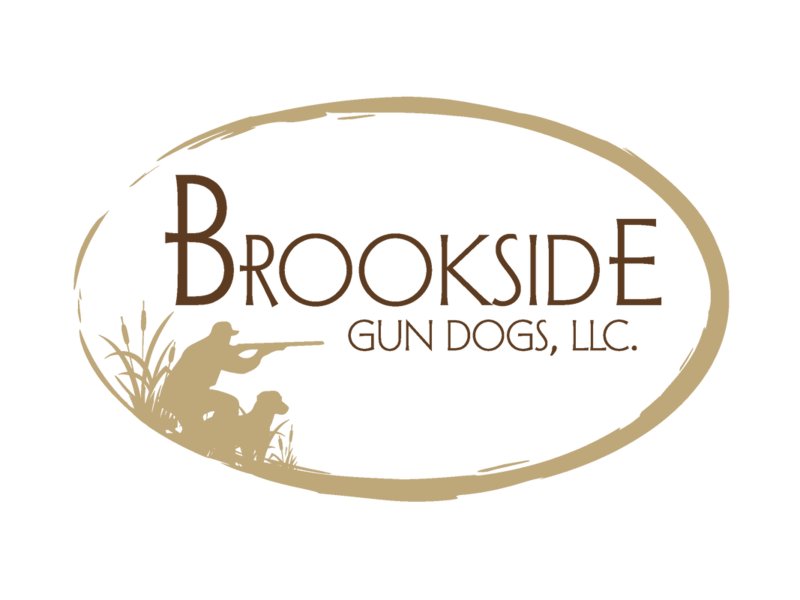 ﻿Thank you for taking the time to visit Brookside Gun Dogs, LLC. We are a family owned business located on The High Lonesome Ranch in De Beque, Colorado. We have been raising, training, and hunting with gun dogs for 28 years and are licensed through the state of Colorado. We not only breed and train high quality gun dogs, we also offer obedience training and boarding. Our goal is to provide quality dog care in a safe, friendly, spacious environment. We specialize in gun dog training for flushing dogs and pointers, from basic puppy training to seasoned and finished hunters. At Brookside Gun Dogs, we love training and working with dogs. quality of your dog’s care being our number one priority.